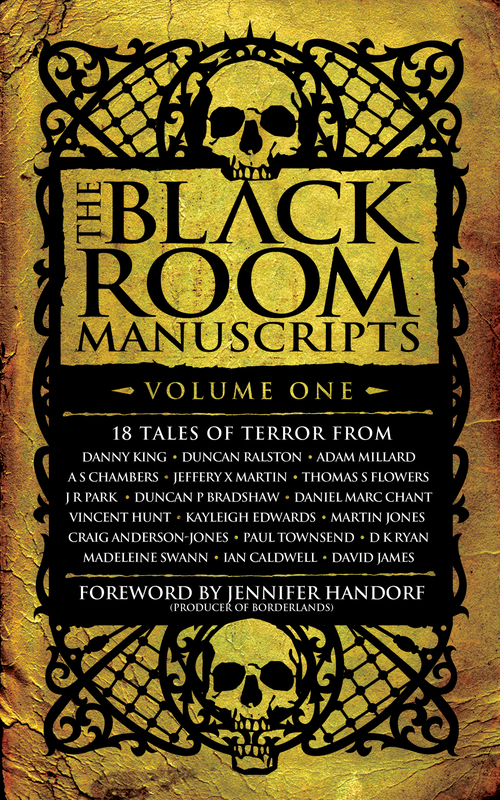 The Black Room Manuscripts is a horror anthology cobbled together by author Daniel Marc Chant (Maldicion), featuring many excellent writers in the genre. I’m hugely honored to be among them with my contribution, “Cuttings,” which I hope will creep the living hell out of you. Check out how The Black Room came to be in this post from Mr. Chant. Proceeds for this anthology will go to Blue Cross UK. Join THE FOLD to unlock the door to The Secret Room, receive death threats, evil curses, and notifications of new posts via email.